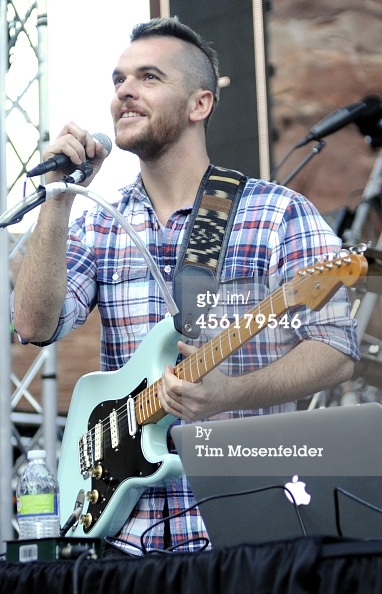 This weekend was the third annual Rowdytown at Red Rocks Amphitheater! 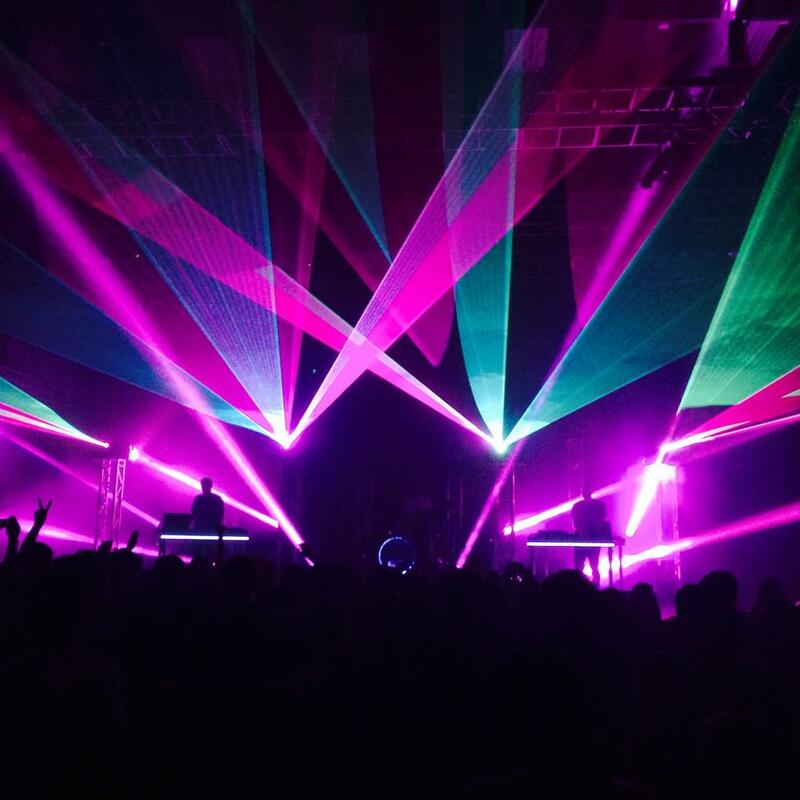 Headlining both nights was Big Gigantic, a known dubstep artist for being funky and using actual instruments to make his music. It was a two day concert, and each night was completely sold out with barely anywhere to sit if you came late. Thankly me and my friends were on time, and used the other entrance that didn’t have a long line, and got great seats up front; for not having VIP of course. 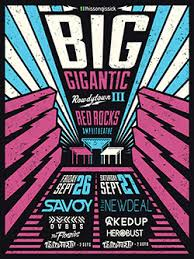 September 26th, doors opened at 5:30, The Floozies performed first at 6:30, followed by DUBBS at 7:40, Savoy at 9 and Big G at 11 for the first night. 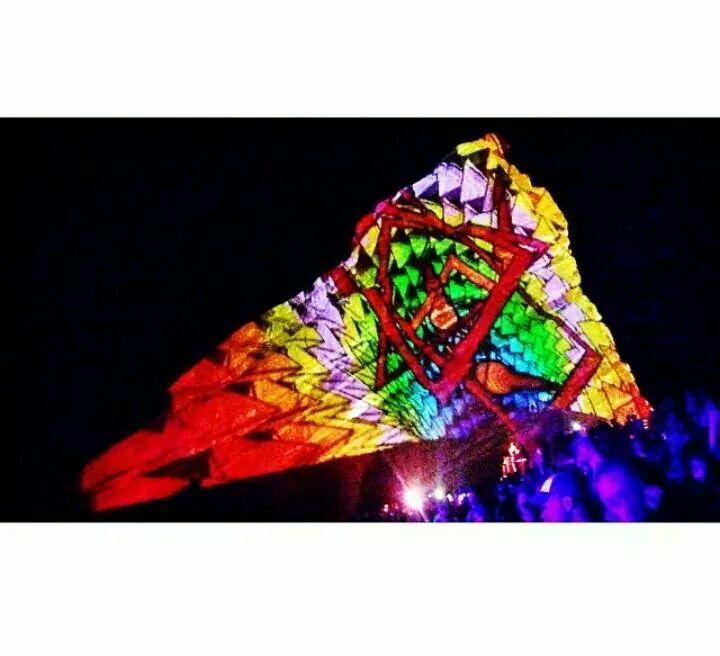 The Floozies killed it, playing funky beats and using a guitar voice synthesizer! Next was DUBBS playing some trappy, house music; not my thing exactly, but I still danced to the beat! Savoy, one again, amazed me with all his lasers he uses every show and Big Gigantic changed it up a bit, being the first group to project images on the rocks during the concert! The second night, Spetember 27th, was Herobust at 6:30, Caked Up at 7:40, The New Deal at 9pm and Big Gigantic at 11 pm again. All of it was techno and trap like, until Big Gigantic came on, killing it for the final night after all the disappointing acts before him (my personal opinion). 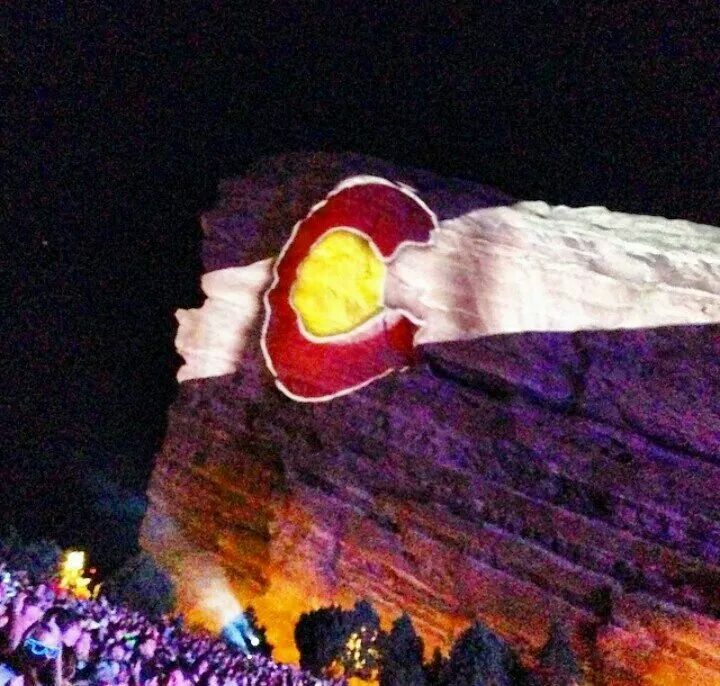 But all in all, the two day concert was a fun success at Red Rocks and I cant wait for Rowdytown IV next year!